The Disability Services offices, located in Wien Hall, are home to 22 employees who serve over 2,000 students. Five new employees have been hired at Disability Services in response to challenges students have voiced about not receiving individualized communication and support. As the surge of students registered with DS has hit a record high of 2,066 during the 2016-17 academic year, the office continues to face complaints over miscommunication with coordinators, difficulties with the registration process, and a general lack of awareness about the offices services. 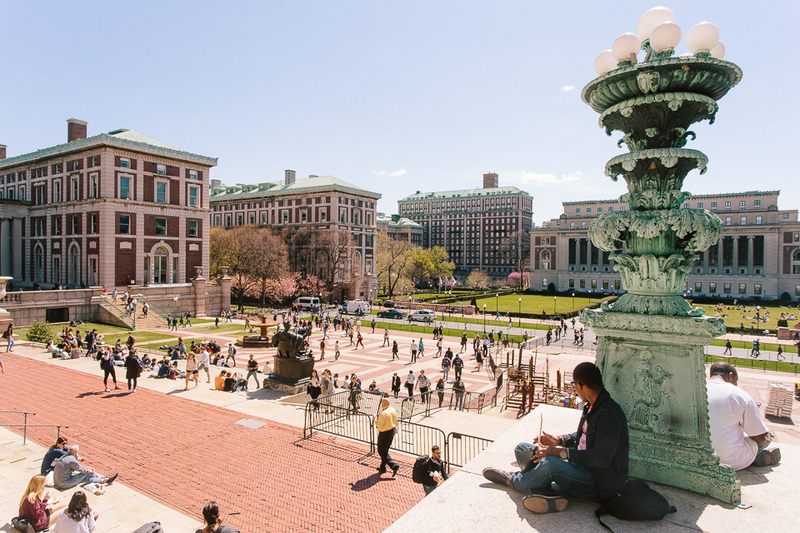 According to the University Senate’s 2017 Quality of Life Survey, which saw 11,796 student responses, the average overall satisfaction with life at Columbia for students with disabilities is 4.67 out of 7 compared to a 5.34 for students without disabilities. The office planned to hire five new staff members over the course of last semester, the last of whom joined staff in the past month. Of these five, two now serve as accommodations coordinators, two as student coordinators, and one as the assistant director for intake and registration. Currently, the office has 22 employees. 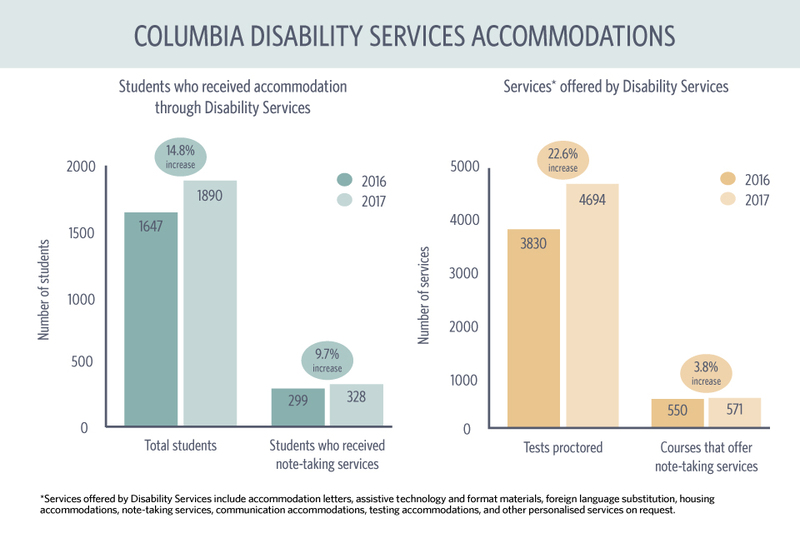 According to DS Executive Director Colleen Lewis, the two accommodations coordinators are responsible for proctoring and facilitating undergraduate testing, one of the most in-demand services, with a total of 1,890 students registered in the fall of 2017. The two student coordinators will work to handle needs of individual students, while the assistant director for intake and registration will help field questions and concerns about the registration process. 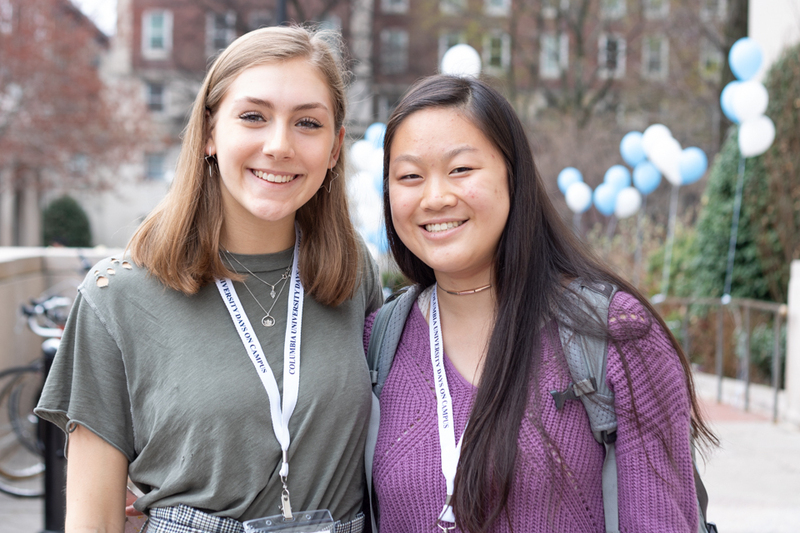 Despite the efforts of DS to ensure the successful transition of the new employees into their positions, some students have felt that there has been a disconnect between old and new staff. 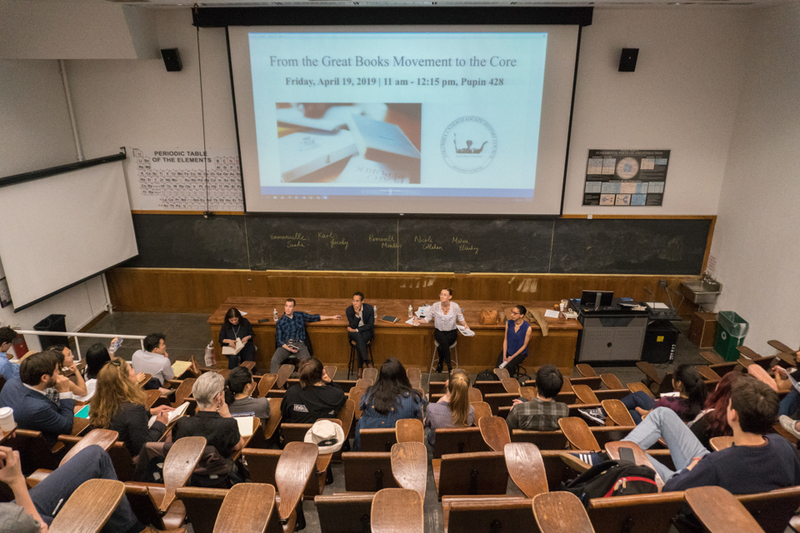 Young Jae Ryu, SEAS ’20, highlighted this disconnect when he was paired with one of the new coordinators after his old coordinator went on maternity leave. 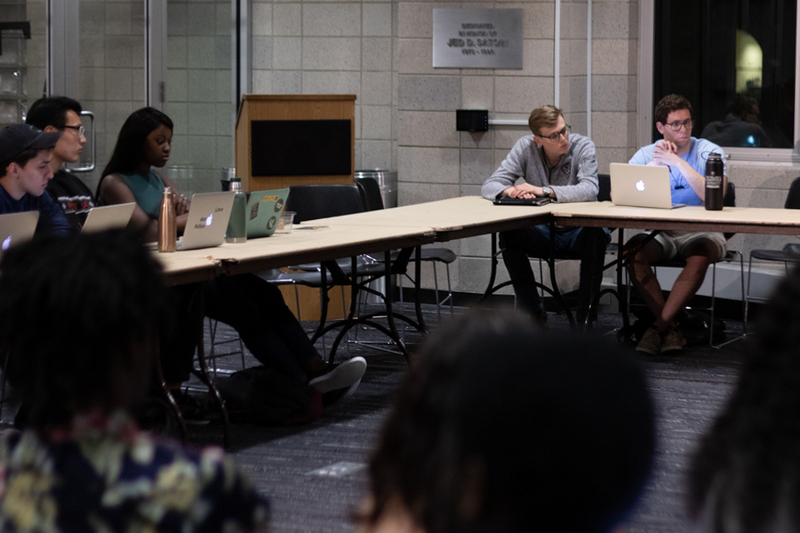 When asked about the transition process for new staff, Lewis said that students received emails notifying them about the change, including suggestions on how to receive the best service throughout the transition. However, she pointed out that students might have a hard time adjusting to a new coordinator if they formed a more personal relationship with their previous coordinator. “I think also sometimes people really have strong connection to somebody, and it can take a little while to form a new connection with someone else,” Lewis said. In addition to providing in-person services, DS has also established a virtual system to make its services more easily accessible. These services include “exam accommodations, graduate proctor requests, unique accommodations for students, e-text, note-taking, learning specialist sessions, CART, captioning, housing, and other accommodations.” The office is currently seeking more ways to utilize this system to manage exams more efficiently, especially after seeing a 22.6 percent increase in total number of exams proctored since last year. 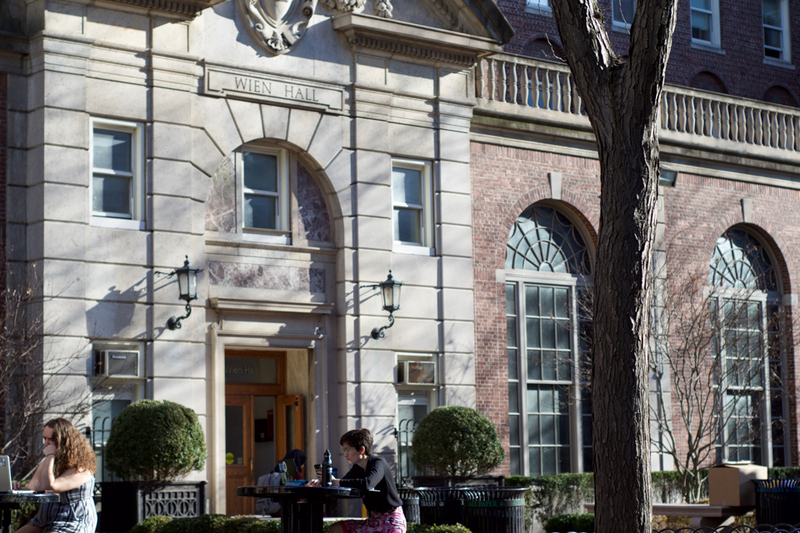 Another issue that students have said makes seeking accommodations through DS more difficult is the lengthy registration process, which often takes two to three weeks and requires students to manually submit a doctor’s verification note along with a registration form to the DS offices in Wien Hall. 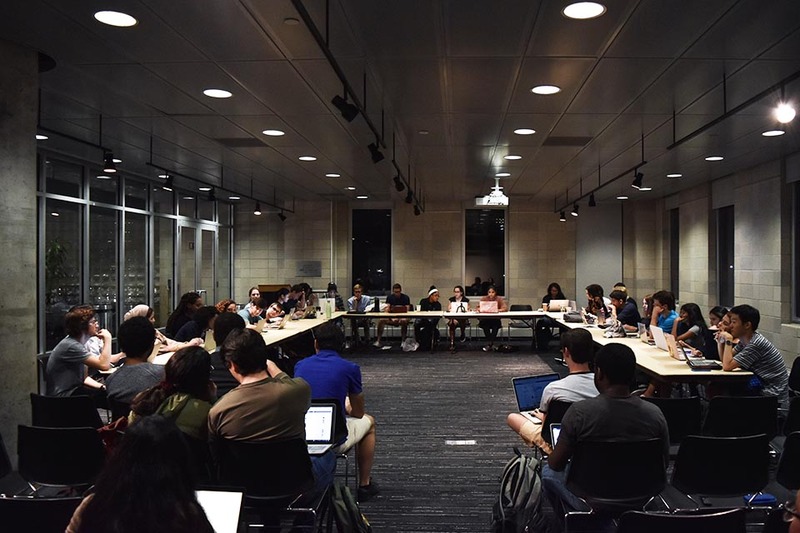 “It is my opinion that if they were to systematically increase their capacity for students to integrate with their office, it would be the best for the office of Disability Services, for the University as a whole,” said Matthew Linsky, GS ’19 and the disability representative for General Studies. For students with short-term disabilities, such as injuries stemming from broken bones, the length of the registration process can significantly reduce the usefulness of DS. By the time forms are processed and students are officially registered, they may not require assistance anymore. According to a University spokesperson, the registration process is specific and unique to each individual case, so the gathering of sufficient information can take longer than students would like. By adding the new assistant coordinator for intake and registration, DS hopes to expedite the registration process. “We certainly are assessing for how quickly a student needs the accommodation so that we can prioritize those students who have urgent needs,” Lewis said. 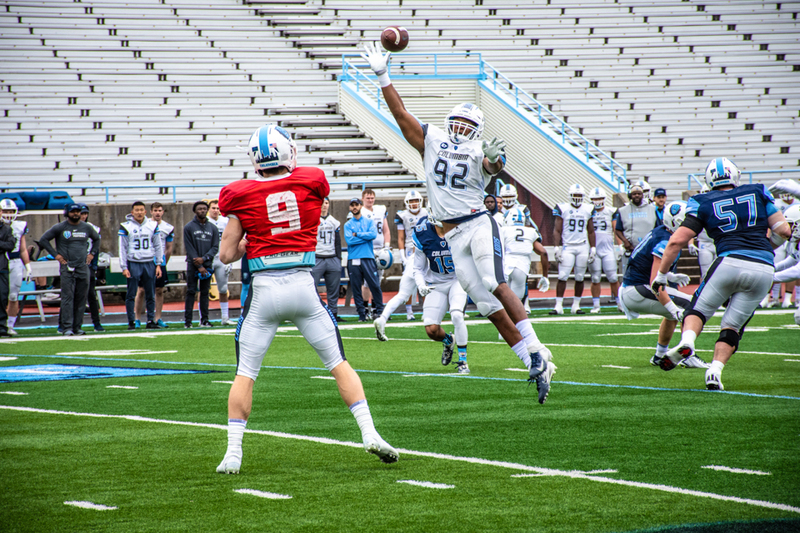 This was not the experience of Chukwude Udeh, CC ’20, who was injured playing soccer and used crutches for an entire semester. After he submitted the paperwork to register with the office, Udeh claims he never received a response back from the office. Only after a second attempt was he able to formally register and receive the necessary accommodations, which he no longer urgently needed. Additionally, having spent his entire first semester on crutches, Udeh expressed his dissatisfaction with the office’s lack of outreach. According to Udeh, he was not aware of the existence of DS until an employee of the office informed him during a chance encounter on the street. However, for outreach to prospective and incoming students, Lewis said that the office works closely with Residential Life on housing accommodations and with the New Student Orientation Program on training for orientation leaders. “We try really hard to be very consistent with how we message the work with students with all types of disabilities, and we list all those to include temporary conditions and long-term conditions so that we’re communicating that as often as possible,” Lewis said. The office also sends out service alerts specific to residence halls and buildings as a way to communicate temporary changes to facilities on campus, such as when an elevator is undergoing repair. However only students signed up for service alerts receive these emails, not everyone registered with DS. 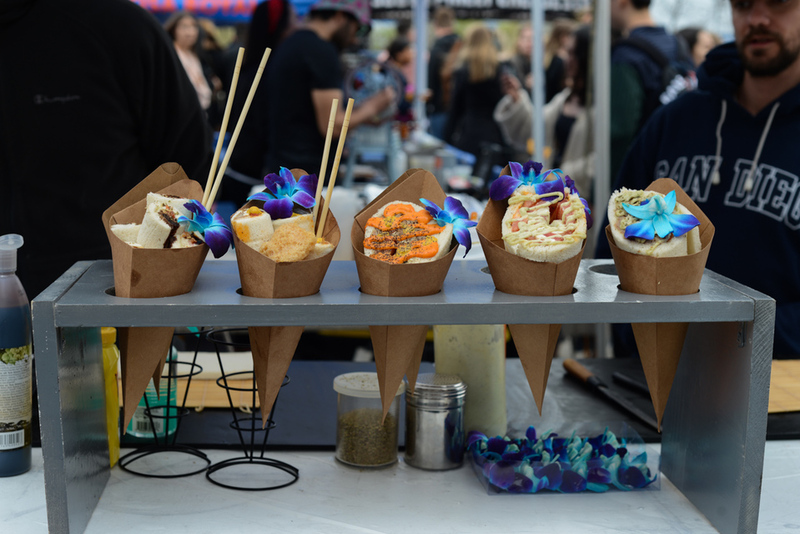 According to a recent survey sent out by the General Studies Student Council, 55 percent of the 215 total respondents, as well as 40 percent of respondents with mobility-related disabilities, were not aware of the service alerts. In light of these concerns, Lewis emphasized the importance of report feedback and criticism to herself or Laura Dayan, the associate director for student case management, in order to continue to improve the services that DS offers to students. “If students have concerns, it’s always great for them to reach out either to myself directly or to Dayan, the associate director for student case management, because the feedback is really helpful and for us to address their specific concerns and to help think of how we structure and we look for opportunities to improve within the department,” Lewis said.